Onrush released in early June on PS4 and Xbox One. Onrush is a lot of fun and you can read Gary’s review of it here. 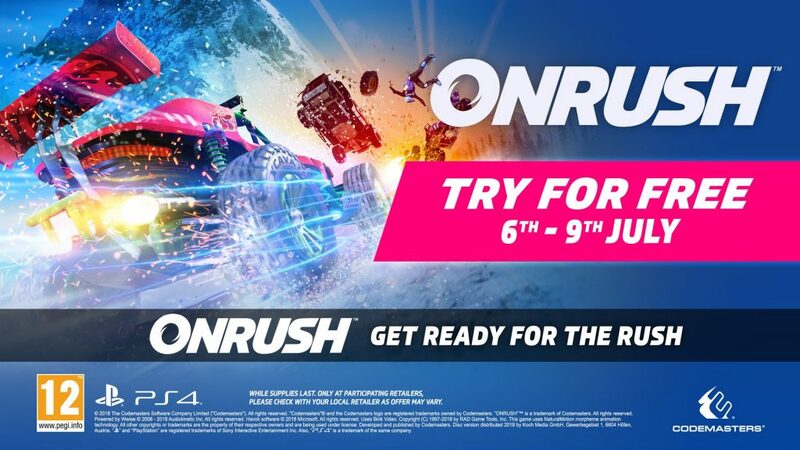 This weekend (July 6 – July 9), Onrush will be free to play (not f2p in the monetisation sense) on PlayStation 4 in EU regions. 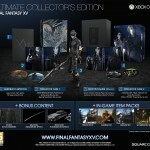 Xbox One and PS4 (NA) will have something similar in the future but for now it is just PS4 in EU. Onrush is available on PS4 and Xbox One.